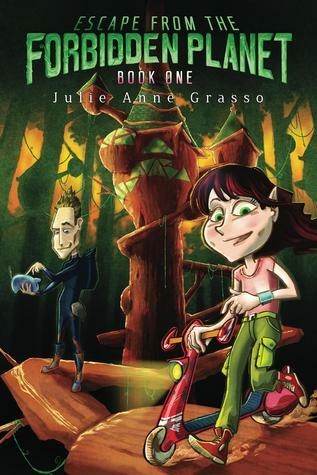 It is the start of a new school year for Frankie and his friend Kat. Middle school is a now a combination of two grades in one classroom. 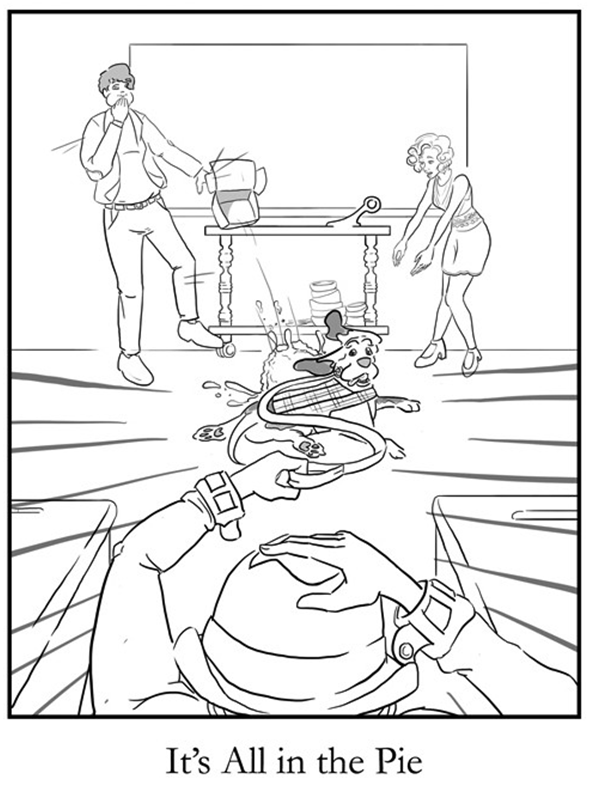 Worse, the Appleby triplets—Angus, Archie, and Amy—are in his class and they annoy Frankie like an itch you can’t reach. Day one is short for the head teacher. His assistant, Miss Chestnut, made him a lemon meringue pie and, after one bite, he abruptly leaves for medical help. Frankie swiftly learns one of the pie ingredients is an organic weed killer. This one clue will take Frankie from confronting Miss Chestnut—bad idea—to accusing Merideth De Carlo, the daughter of Evelyn—of Evelyn’s Everlasting Cupcakes—and finally to Enderby Manor and Madame Mercure, a strange woman bent on taking over the hotel. I enjoy the Frankie Dupont series because of the strange, yet plausible cases and the interesting clues. I love the fully fleshed crazy characters and their well-written stories with unexpected twists. The Lemon Festival Fiasco did not disappoint, though Frankie could be annoying. Unlike the first story, The Mystery of Enderby Manor, where Frankie was eager to show he could solve the case better and faster than Inspector Cluesome, one year later Frankie is arrogant, pushy, and most often wrong. 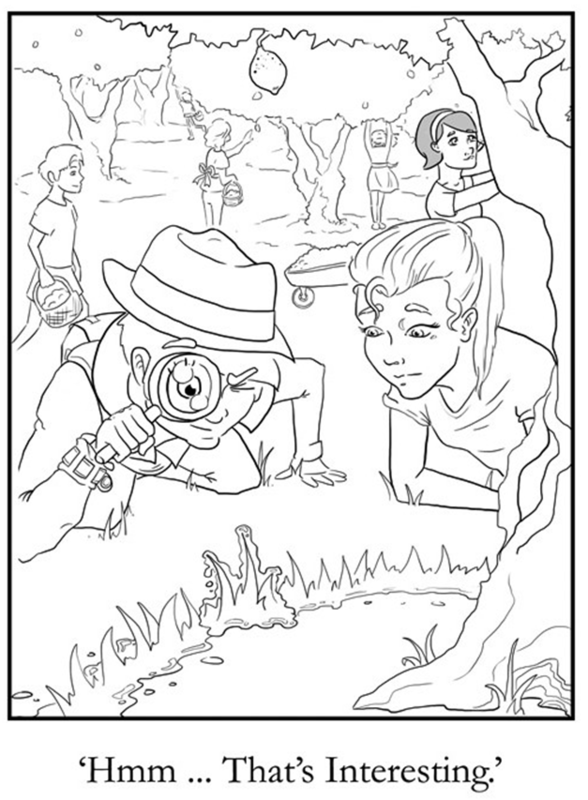 It seems being the only ten-and-three-quarters-year-old to pass the private investigator’s test has gone to his head. I do like the new character, nine-year-old Amy Appleby, one of the “annoying triplets.” She stays close to Frankie, which irritates the clues right out of him. Frankie does not like that she is smart, possibly smarter than him. It is clear early on that Amy is not trying to outsmart Frankie; she just wants to be close, like any nine-year-old girl with a crush on an older boy. Frankie never picks up on this. Hopefully, that crush will play out in the next edition. The illustrations were done by a new illustrator and are quite good. Personally, I think Frankie looks too old for a 10 ¾ year-old boy and not as cute this time around. 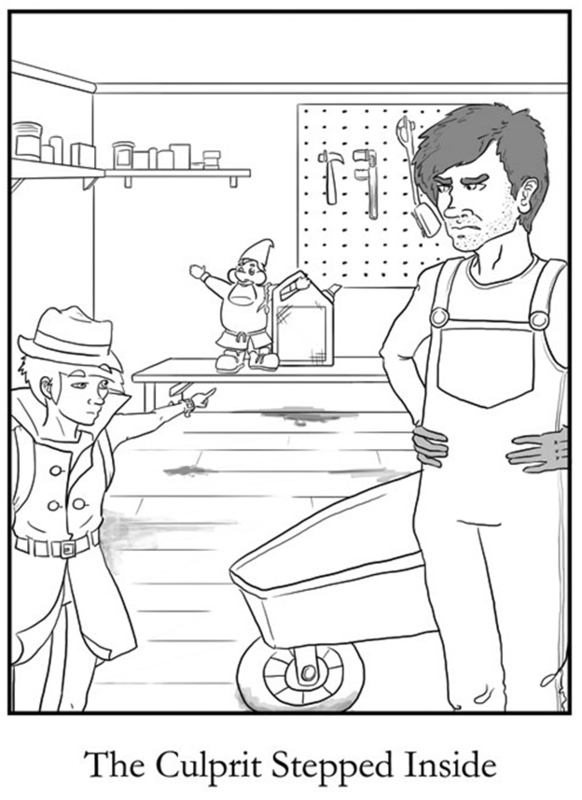 I imagine it is difficult to match the work of another illustrator. The Lemon Festival Fiasco can stand on its own, still I recommend reading book 1 first. There is information about the Enderby Manor characters that will help readers understand why Frankie dislikes the manor. Those characters are still a group of, mostly, likable oddballs. 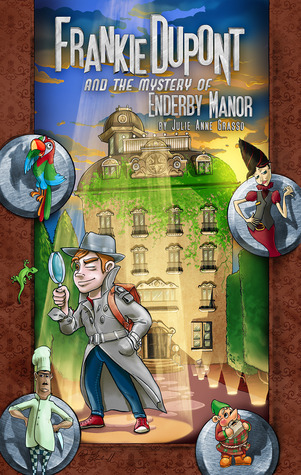 The Mystery of Enderby Manor is an extremely well written mystery with strange, unexpected twists, and thus a difficult case to outshine. 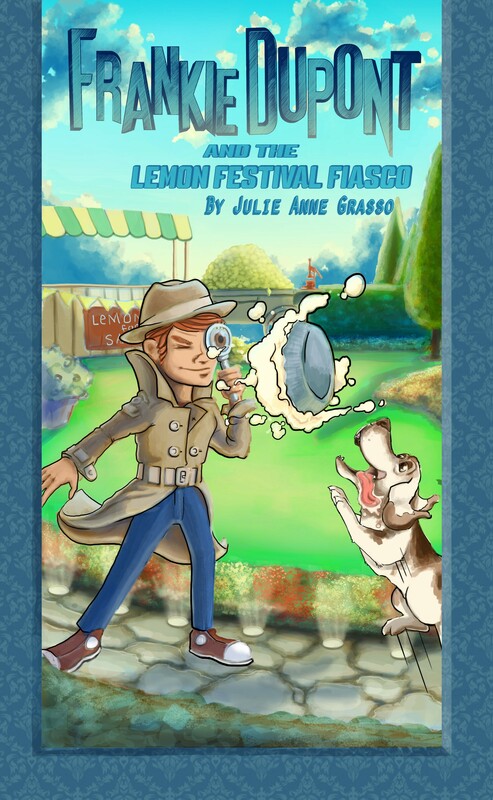 The Lemon Festival Fiasco, while a good mystery—that will entertain readers—readers will decipher this lemony mystery much sooner than Frankie. 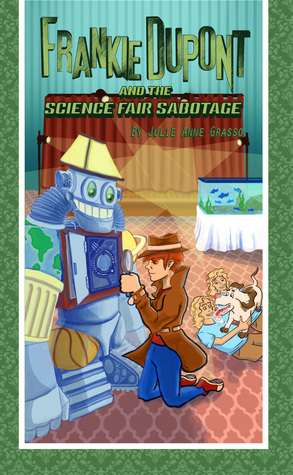 Reluctant readers will like the fast read and may stick with the story because they can solve this case faster than Frankie. Ms. Grasso is a gifted writer who improves with each new story. 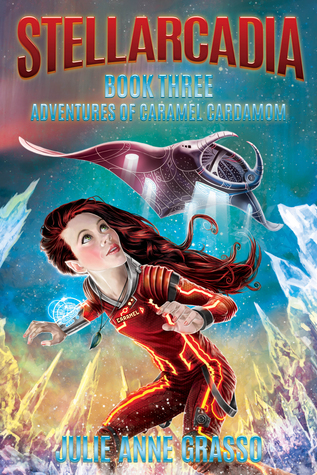 Her Caramel Cardamom series is a success, as will The Frankie Dupont Mysteries. FRANKIE DUPONT AND THE LEMON FESTIVAL FIASCO. Text copyright © 2015 by Julie Anne Grasso. Illustrations copyright © 2015 by Alexander Avellino. 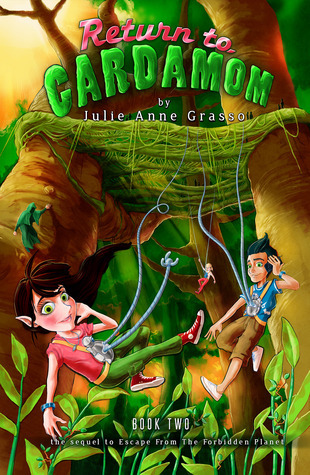 Reproduced by permission of the publisher, Julie Anne Grasso. Purchase Frankie Dupont and the Lemon Festival Fiasco at Amazon —Book Depository—Julie Anne Grasso Books. Learn more about Frankie Dupont and the Lemon Festival Fiasco HERE. Looks like a fun series, Sue! I’ll put in on my list. Great review! I think Frankie is an interesting character. Kids reading chapter books will love the stories. Julie is becoming quite the writer. Hurrah, thanks for another awesomely honest review, I love it!!!!! Awesomely honest. I like that. It’s great when authors don’t slam you. I appreciate that, yet never would expect it from you anyway. Another good series. Girl, you have been on a roll!